Is there a time length limitations on Vimeo when uploading a video? What is the best video format for Vimeo? When sharing videos to Vimeo site, you need to concern about such questions. Vimeo has its own restrictions on the video durations, size, and format. So to make sure you have no problem when uploading a video to the site, you need to learn the below 5 must-know tips on Vimeo videos, Vimeo file size limit and other tricks. Part 2. Format of the Best Quality and Smallest Size for Vimeo? Part 3. 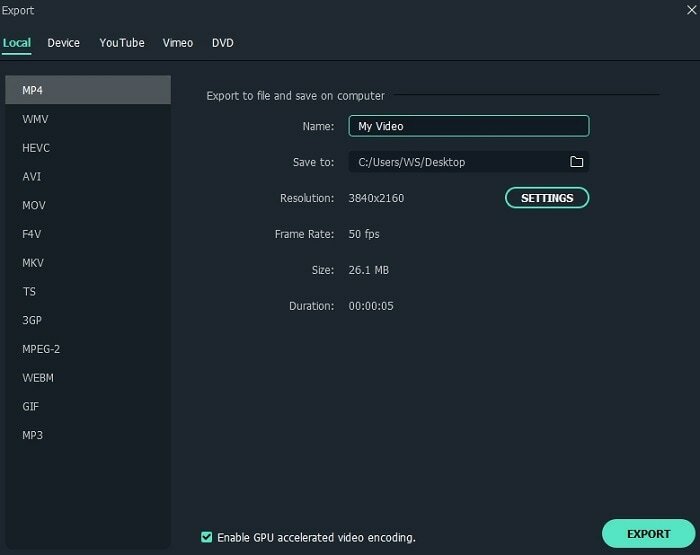 How to Compress Videos for Vimeo? How long can you upload a video to Vimeo for free? The fact is that there is no limitations on the duration of the videos you upload to Vimeo. However, there are strict limits on the video amount that you upload to Vimeo in certain time. For basic plan users, you can upload videos total in 500 MB per week. While for plus plan users, you are able to upload videos total in 5GB per week. For the most advanced pro plan users, who use Vimeo for commercial purpose, can upload unlimited video amounts but with 25GB limit per video. Part 2. Which Video Format is the Best Quality and Smallest Size for Vimeo? "What is the best video format for Vimeo? What is the Vimeo file size limit?" Vimeo supports most of the popular video codecs and formats in MP4, MOV, FLV and more. While the best video format with best quality for Vimeo should be high profile H.264 codec. H.264 codec can be a standard Vimeo video codec, which can balance the high quality with efficient Vimeo video size. This video codec can produce the best result on Vimeo. Unlike other video-sharing sites, Vimeo only aims to provide quality contents to users. Vimeo will ban the low and junk videos, but attract serious video providers. Firstly, Vimeo will do content quality checking on the accounts. Secondly, if you want to upload video more than 1 HD per week, you have to pay subscriptions. So you need to control on the video quality for uploading to Vimeo. To upload videos to Vimeo with better quality and size, you can compress the videos for Vimeo. Vimeo video compression can helps you reduce the video size, which is best for video uploading speed, bandwidth and storage cost saving. After uploading the compressed videos, you can load and play the video quicker online. However, if you mistakenly compress the video, the video will lose its resolution, details, clarity and more. So what is the best way to compress videos for Vimeo and choose the best Vimeo compression settings? 1. You can crop the video screen for compressing the video. 2. You can trim or cut the video length to compress it. 3. You can convert the video to a format with reduced size. 4. You can use the advanced settings in the export window to set the output encoder, resolution, frame rate and bit rate. When uploading videos to Vimeo, you can set and customize the video settings for Vimeo. Vimeo lets you to set the title, descriptions, privacy, thumbnail, and other customized settings. 1. In the Basic tab, you are able to define the video title, descriptions and language. The title can come with maximum of 128 characters length, and the descriptions can comes with maximum of 5000 characters length. In the title and description, you can add keywords and the main topic description for your video, so that it can be searched by users easily. 2. The customized URL is also useful. You can go to the Advanced tab and customize your video URL with your account name and keywords for the video. 3. Get an attractive thumbnail can help you to attract clicks on your Vimeo video. You can change thumbnail for your video. 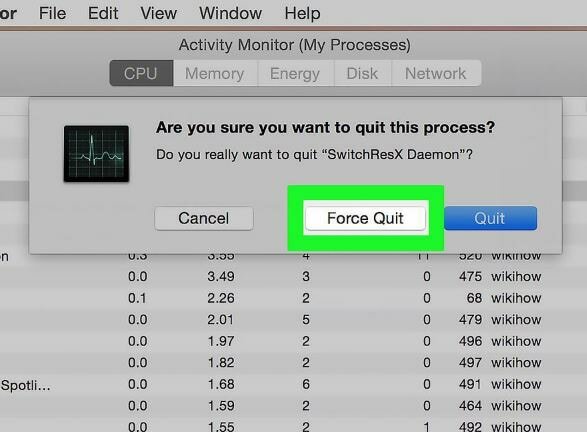 To do so, go to the video page and click on the Settings. And scroll down the menu to find Thumbnail. You can use the options of Choose, Random and Upload to select your desired image for the Vimeo video thumbnail. 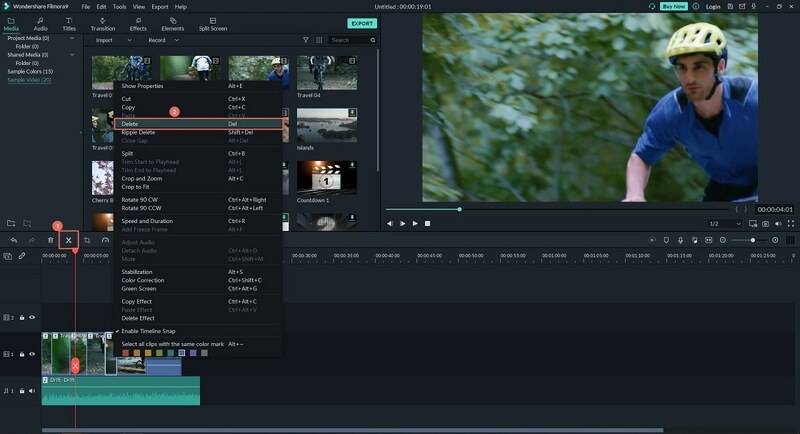 If you want to optimize your videos and create your own style videos for Vimeo, you can use Filmora Video Editor for Windows (or Filmora Video Editor for Mac) to do the video editing and enhancing, and then export the video to Vimeo. 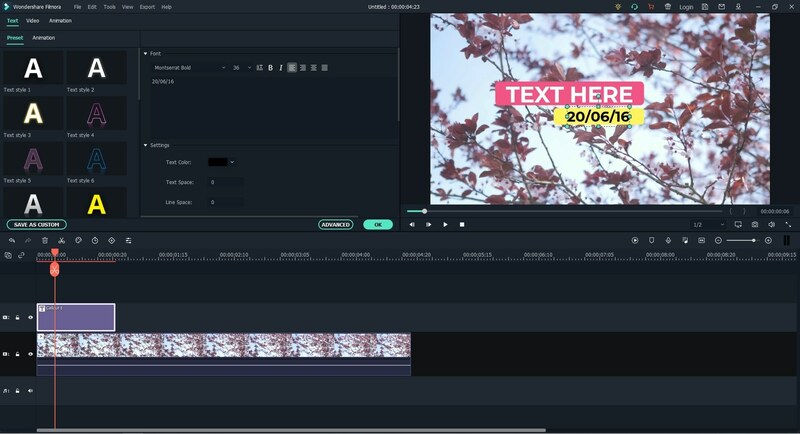 This is the easiest video editing software for beginners to edit videos. 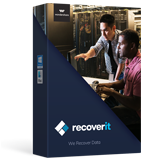 It comes with easy-to-use yet powerful video, photo and audio editing tools helping you to do any changes on your media files. 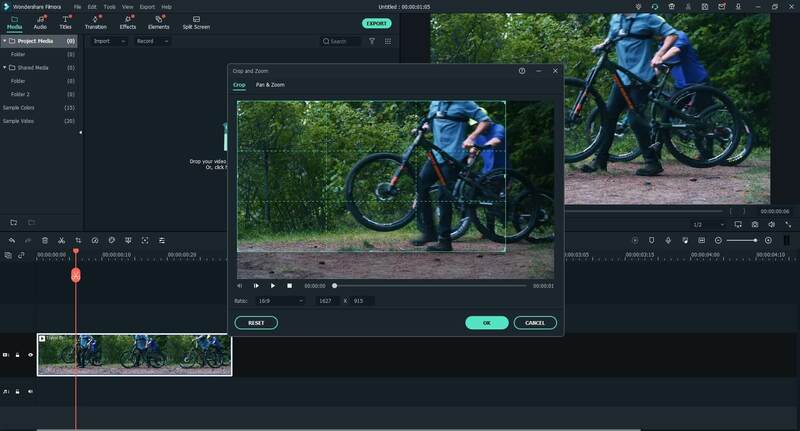 This video editor allows you to export the video to the most popular formats and devices, or directly upload to Vimeo, YouTube and other sites. You can import video, audio and photo in MP4, MOV, MKV, AVI, WMV, MP3, M4A, JPG, PNG, and more formats. It lets you to edit videos from your mobile phones, tablets, cameras, camcorders, and video sharing sites. You can easily edit, crop, rotate, trim, split and combine videos with handy and intuitive editing tools. It helps you to enhance and make professional videos by adjusting speed and brightness, and stabilizing the videos. You can add texts/titles, filters, elements, transitions, overlays and background music to the video. 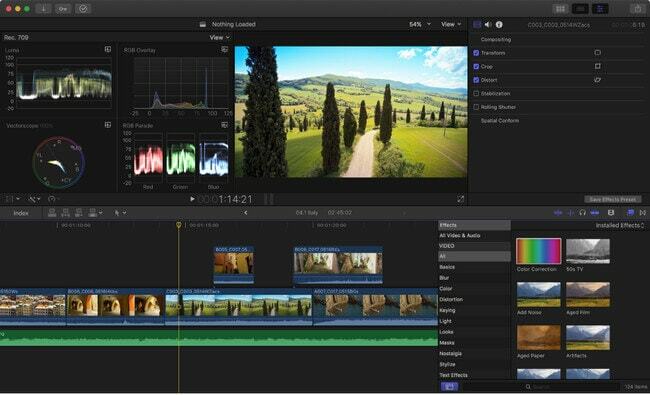 The first step is to download Filmora Video Editor on your Mac or PC. 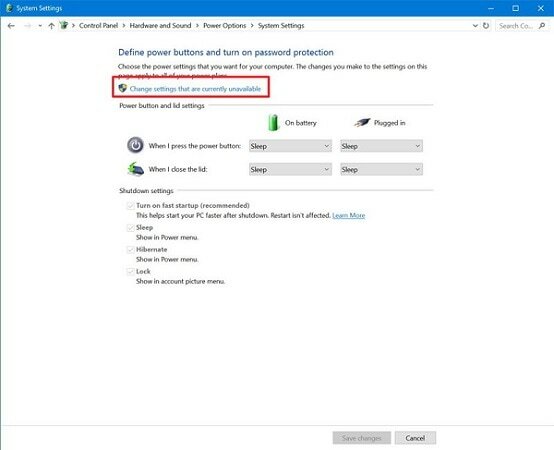 And you can install the program with the help of the installation wizard. The installation steps is very simple by just clicking on "Next" until to "Finish". When done, it can be launched automatically. You can edit the video in easy mode and advanced mode. To optimize your video for Vimeo, you can click on the "FULL FEATUR MODE". And then click on the "Import Media Files Here" to select the video you want and import it to the program. The easiest way to import the video is by dragging and dropping the video to the main interface directly. To edit video, you need to drag the video to the timeline. 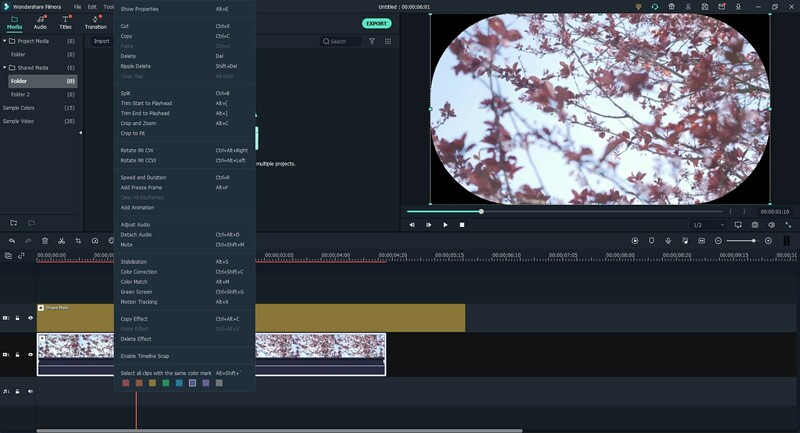 And then you can use the video editing tools on the toolbar in the middle of the interface to edit your video. You are able to click on the "Scissors" icon to cut and trim the video. Use the "Crop" tool to crop the video. And click on the "Rotate" button to change the video orientation. If you want to trim or cut a certain part of your video, you can move your mouse to the part of the video in the timeline, until you see the pointer. Then move the pointer forward and backward to set the beginning of the video. Use the same way to set the ending of the video. Then you finish trimming the video for Vimeo. There are a number of free effects that you can apply to your video. You can click on the "T (TEXT/CREADIT)" icon to add captions or subtitles to the video. 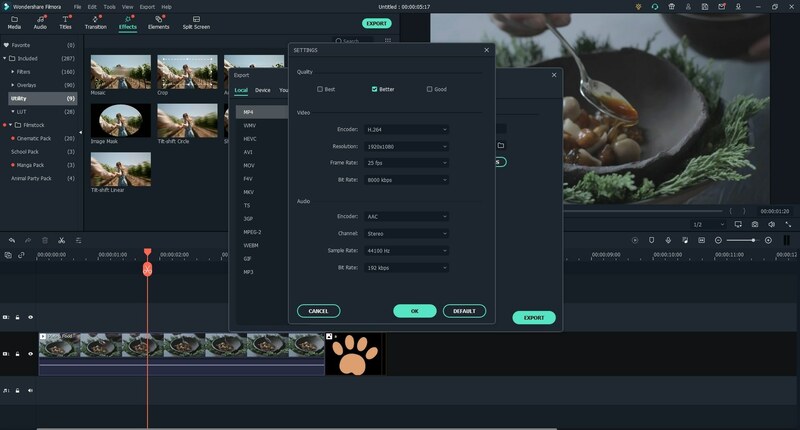 And it is easy to add filters and transitions to the video by selecting the template from the library and dragging it to the timeline. You can also do green screen or PIP for the video. You can preview your video in the preview window. And then click on the "EXPORT" button to set the output options, you can choose the best Vimeo video format. To upload video to Vimeo, you can click on the "V" icon, and login your Vimeo account to importing the video to your Vimeo account. 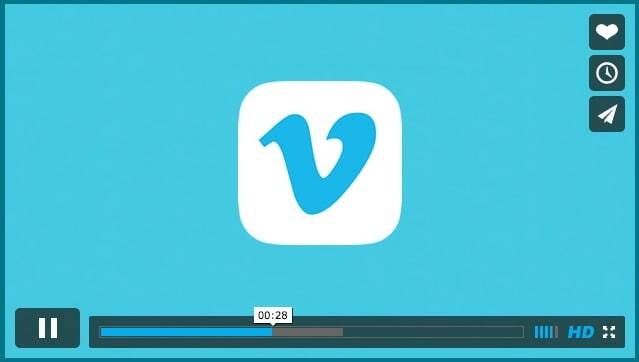 Here are the must-know tips on Vimeo videos. Have fully understand on this tips and tricks, you can freely handle your Vimeo account with attractive videos sharing in your circle.